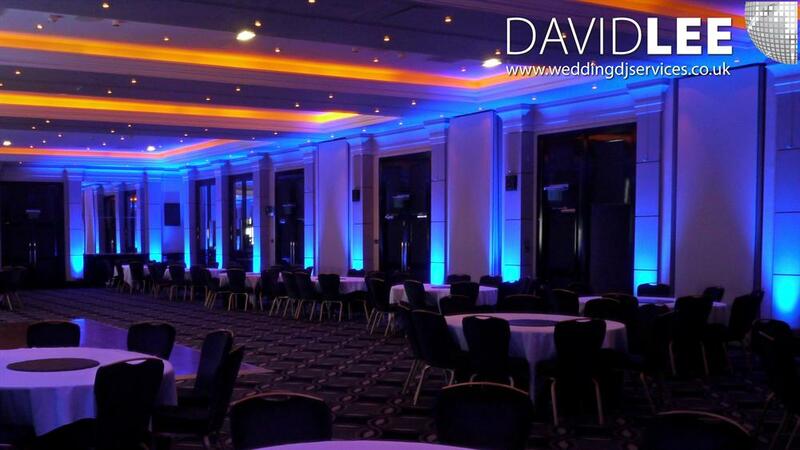 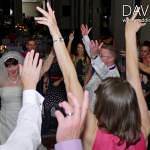 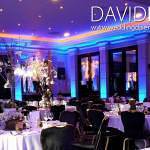 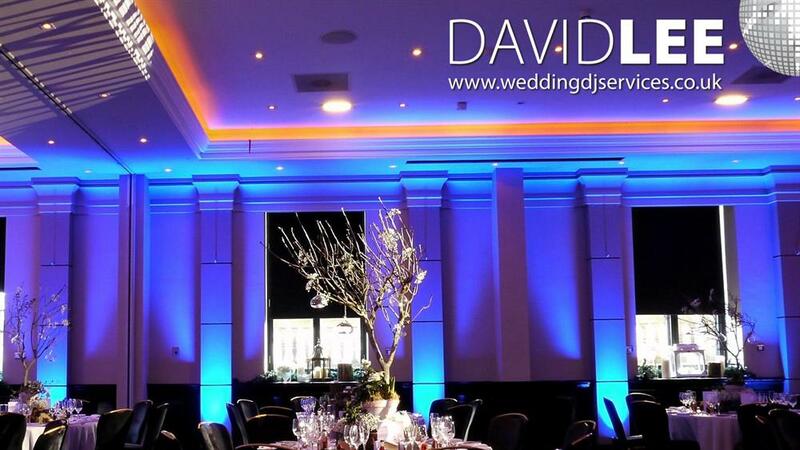 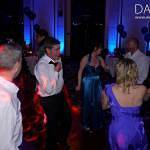 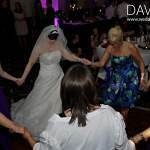 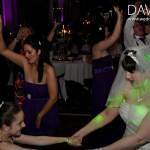 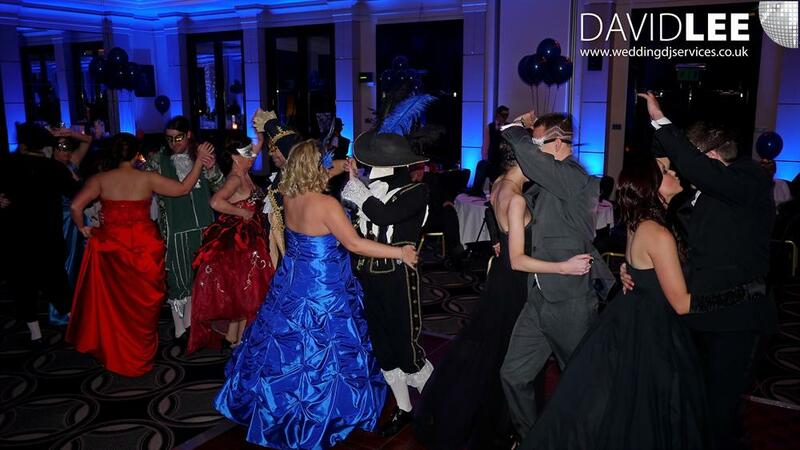 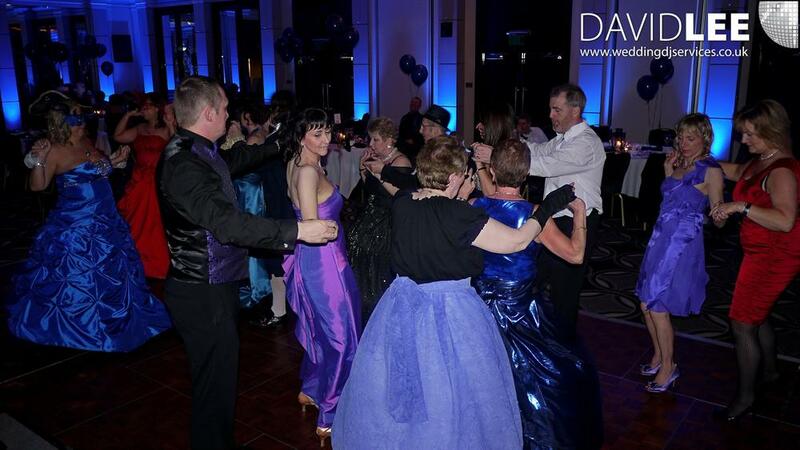 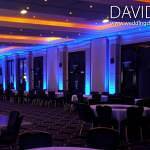 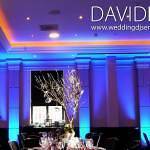 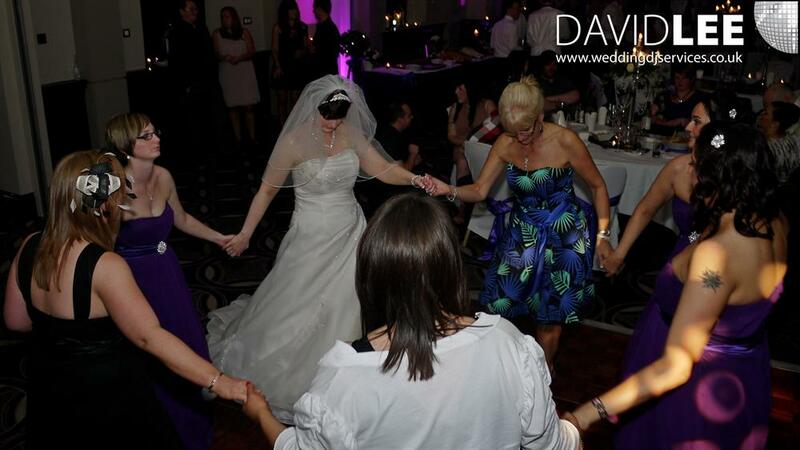 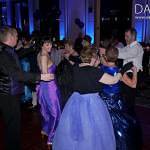 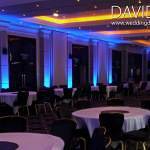 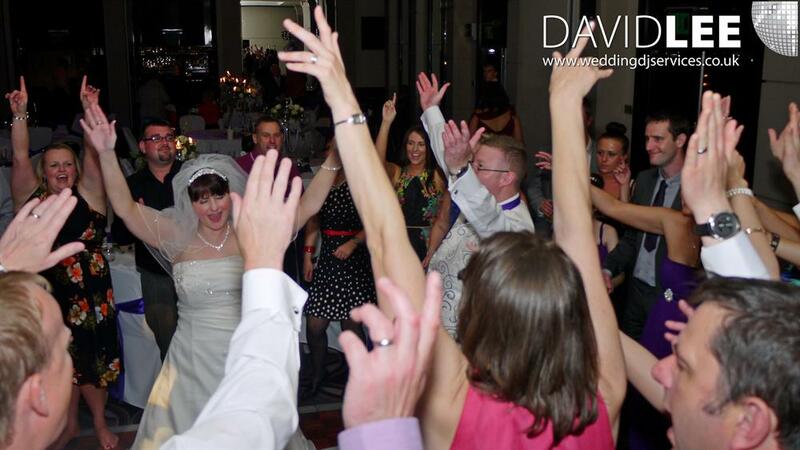 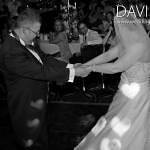 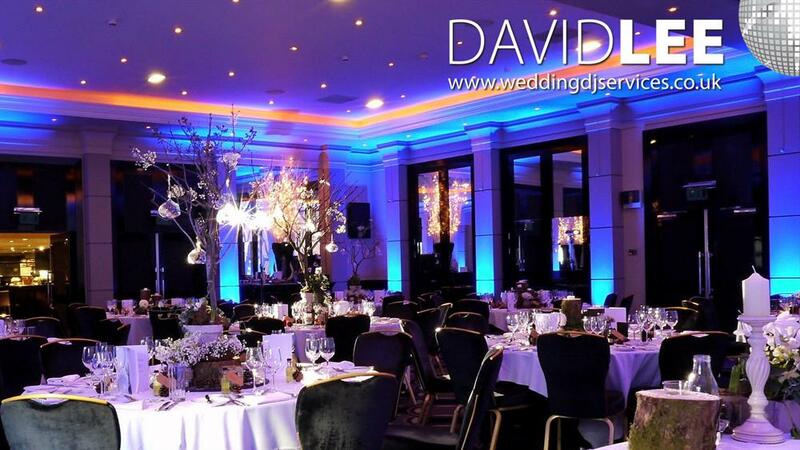 At the Radisson Blu Edwardian Hotel in Manchester I have supplied services on 3 occasions at the time of this page going live. 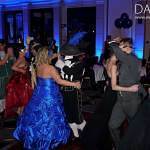 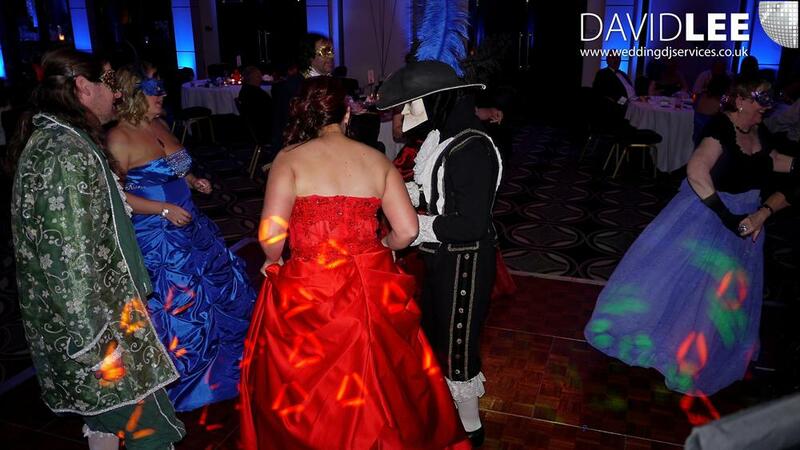 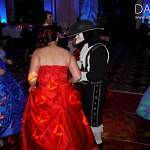 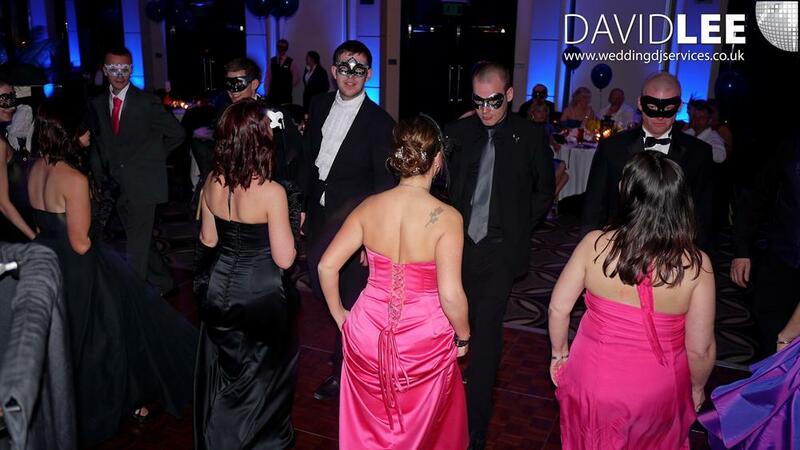 Once for a Masquerade Ball Birthday Party. 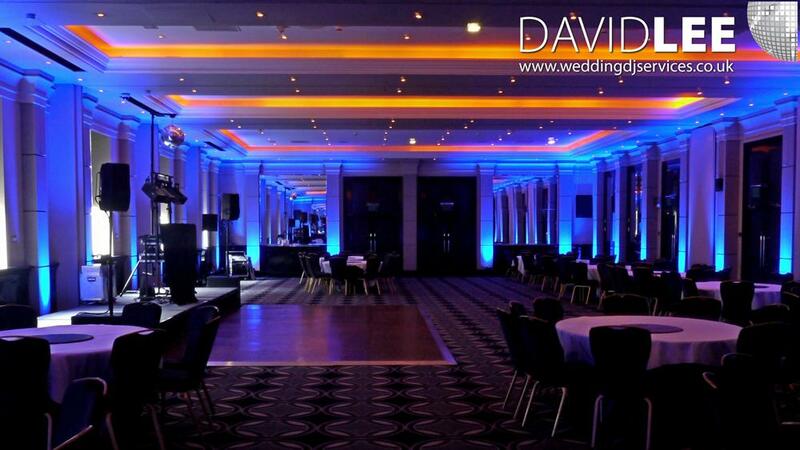 Once for a Wedding and once I supplied the lighting. 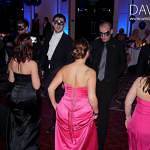 As all 3 were different so I ‘ll break it into 3 sections. 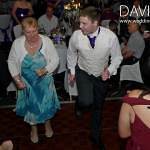 I had to share the stage with the fantastic Gillian Edgar Music which was fine by me as he really got them going. 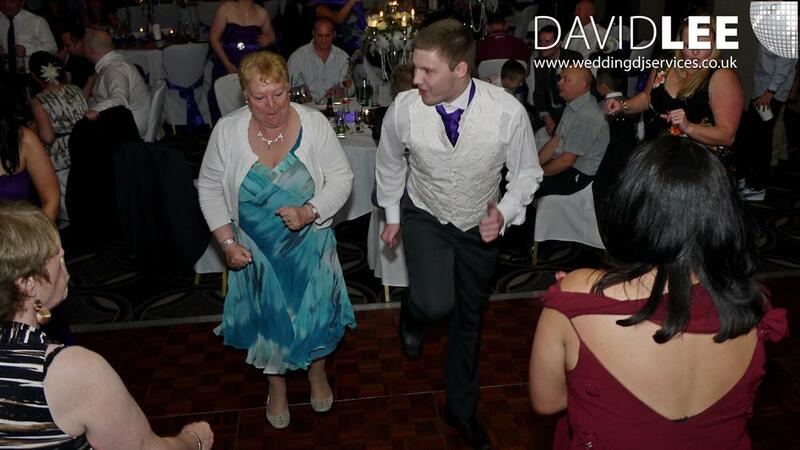 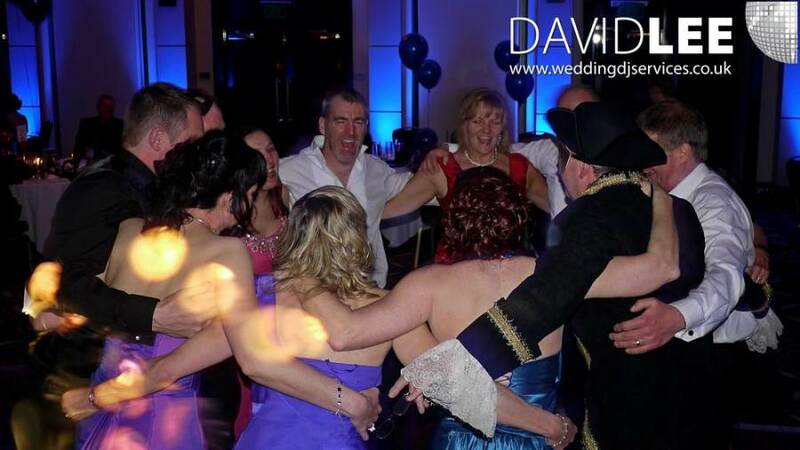 I then got the wedding guests to myself. 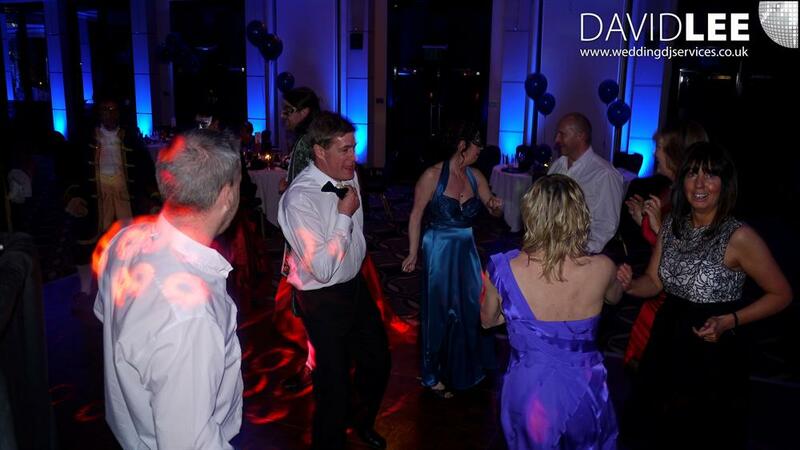 We then partied until the end. 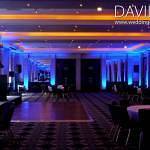 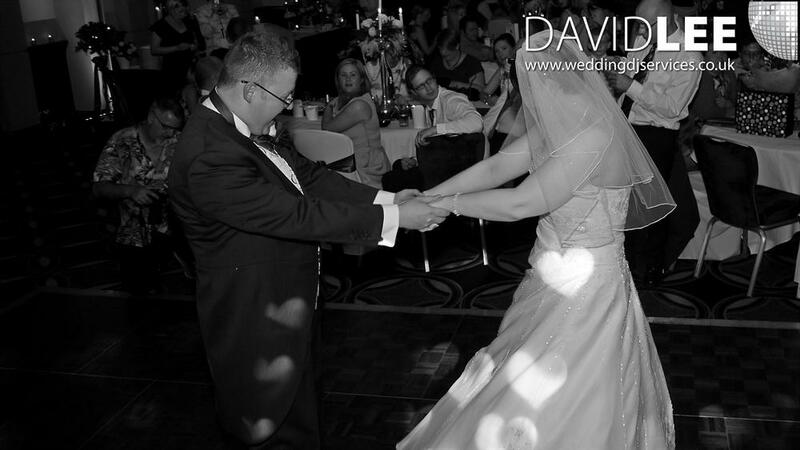 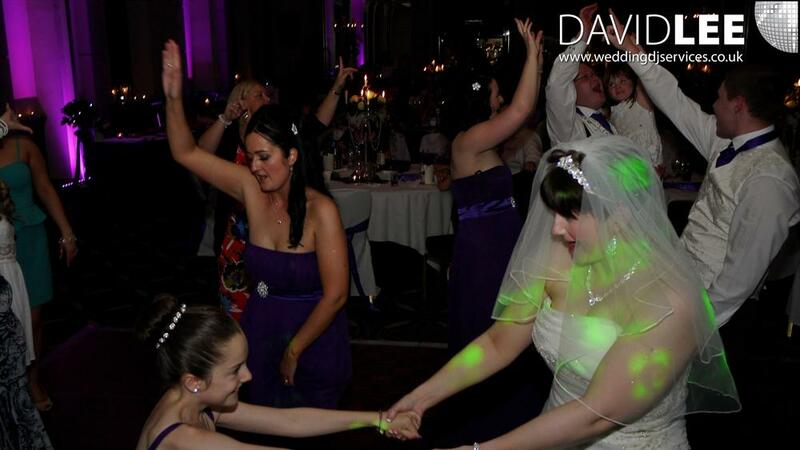 On this occasion I was just supplying the lighting but WOW what a great effect. 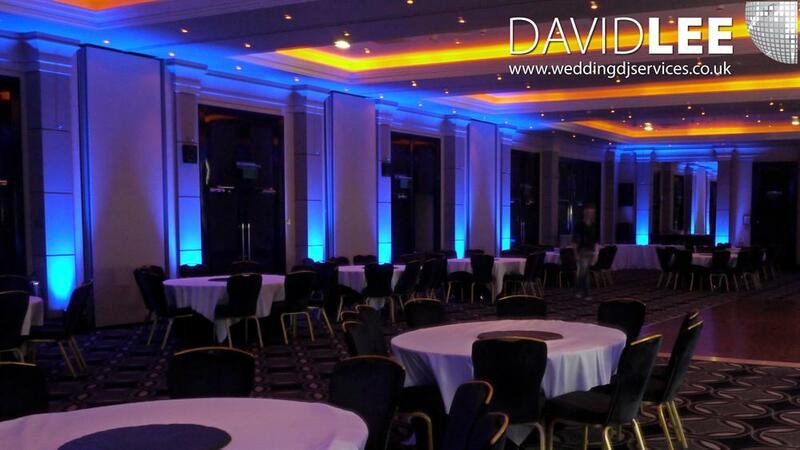 Once again I’m putting a lighting unit on each pillar. 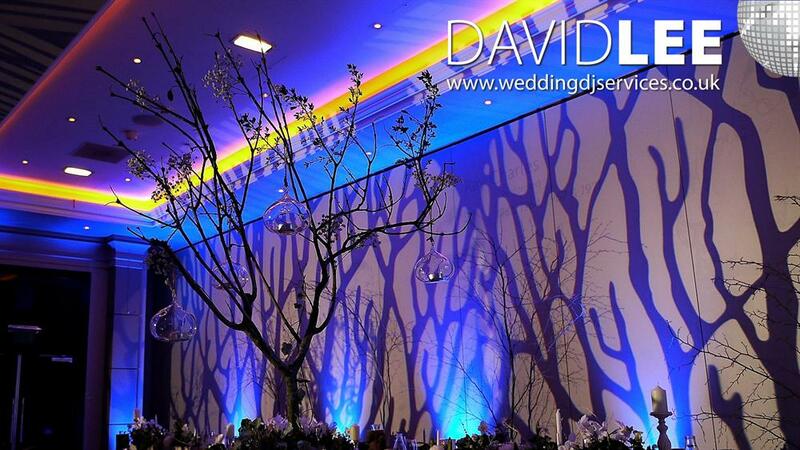 I am also supplying the branches / tree image projection on the main wall behind the head table. 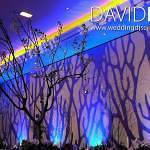 The room was being used 2/3 but It really made a difference with the Happy couples tree/earth theme.